A simple and inexpensive DIY Google virtual reality glasses. Complete Kit without NFC. Installation process is simple and can be completed within 3 minutes. Can control your phone with the magnets. Supports LR format besides the usual video format. 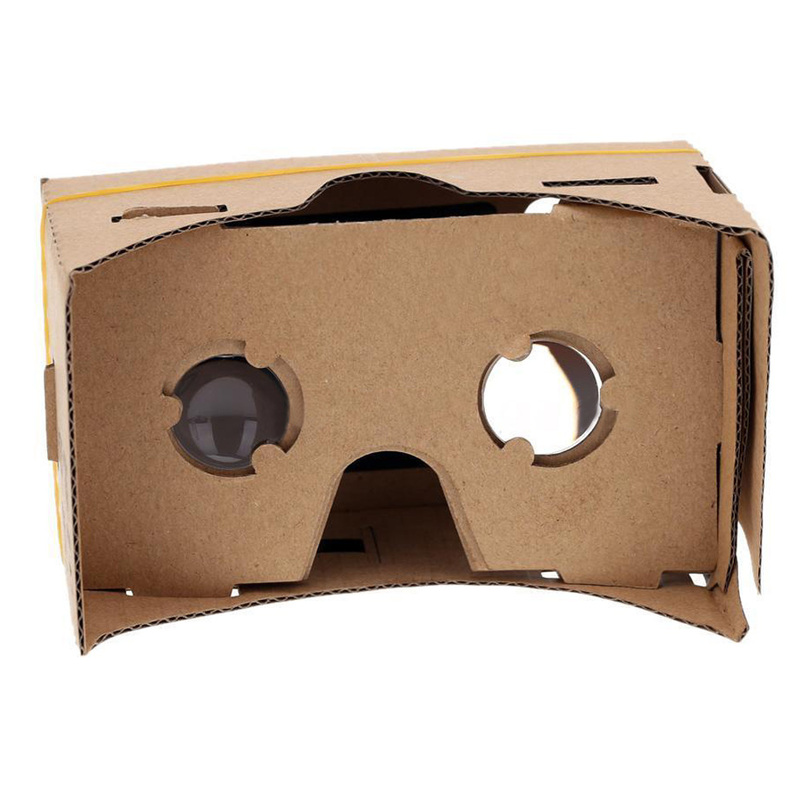 A simple and inexpensive DIY Google virtual reality glasses.